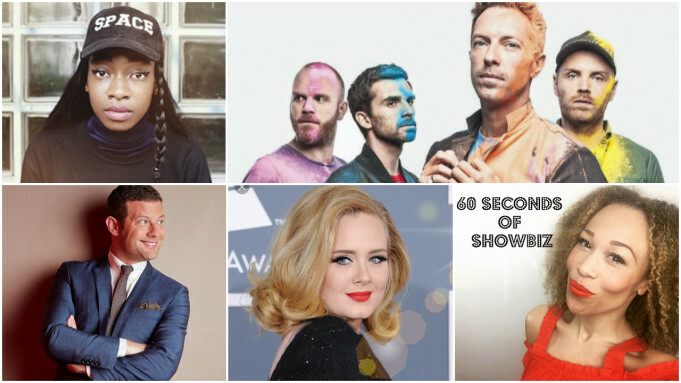 Keep up to date with Ria’s weekly round-up of 60 Seconds of Showbiz news! This week the line up to Glastonbury Festival was announced! Muse, Coldplay & Adele are all confirmed to headline plus Stormzy, Little Simz, Laura Mvula, Jess Glynne and many, many more artists will be there. Grab your tickets via the resale here: http://www.glastonburyfestivals.co.uk and be sure to follow Ria on Snapchat & Periscope to capture all of the festival amazingness live! Next articleThe Jungle Book: Tim Shieff to Perform Mowgli Inspired Masterclass on The Southbank.